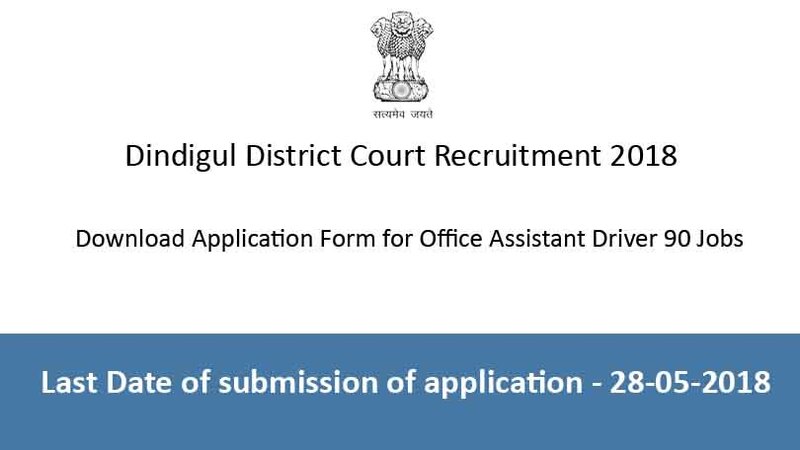 If you are looking Government Jobs in Tamil Nadu, then here is the latest notification released by Dindigul District Court for various posts like Computer Operator, Office Assistant, Sweeper, Driver, Xerox Operator and other. 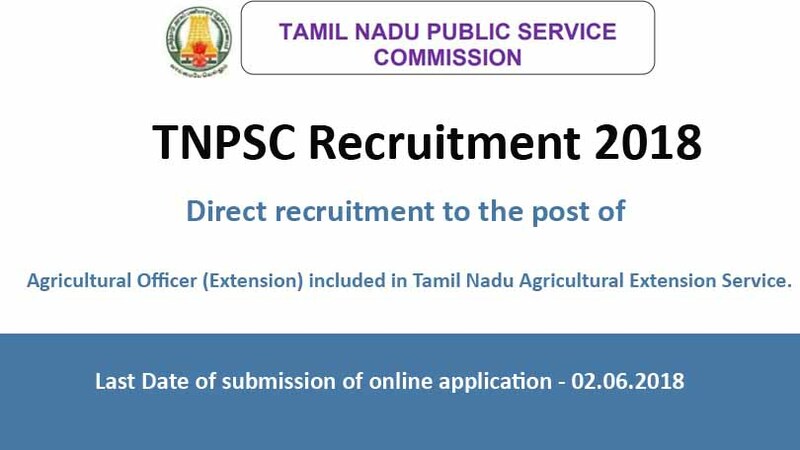 There are total 90 vacancies for various post. Interested candidates may apply between 28th April to 28th May 2018. Candidates must have full-time regular 08th/10th/ Graduate from a recognized board or university.